An 18-year veteran of Brown & Company, Matt has served as senior designer and project manager for clients of all shapes and sizes. 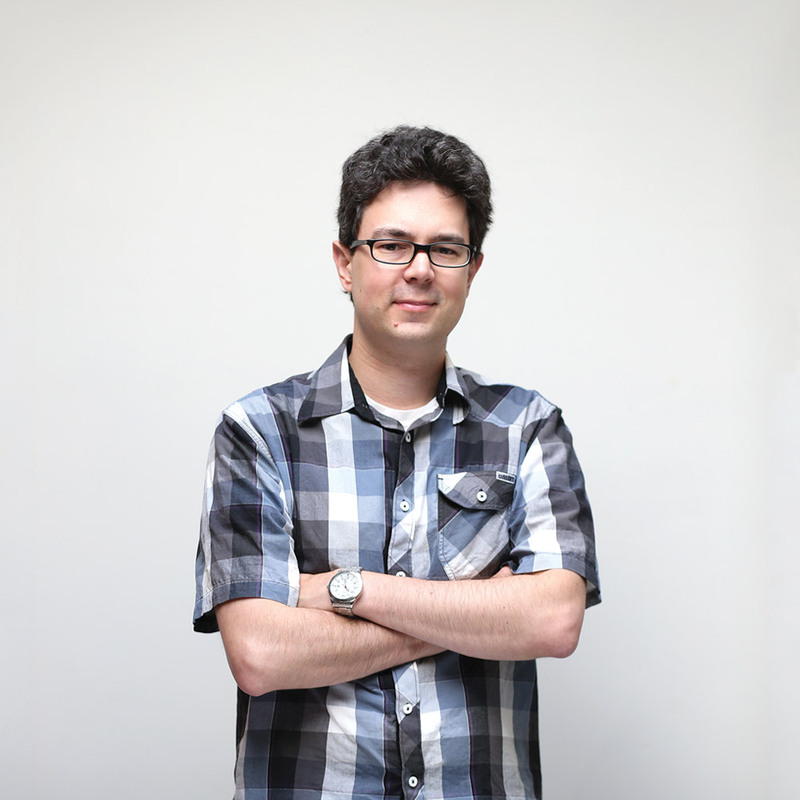 Matt has extensive experience in branding, identity work, and web design. An accomplished illustrator, Matt also likes to keep busy by designing gig posters and album covers, and unwinds by hanging out with his green cheek conure, Neko.